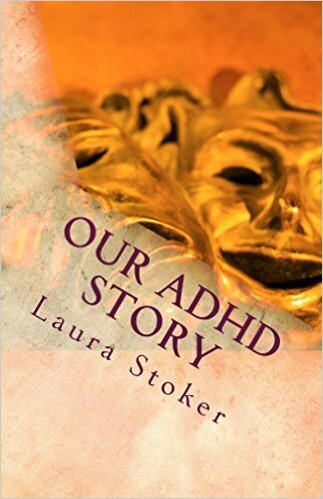 Our ADHD Story: Is ADHD a disability? 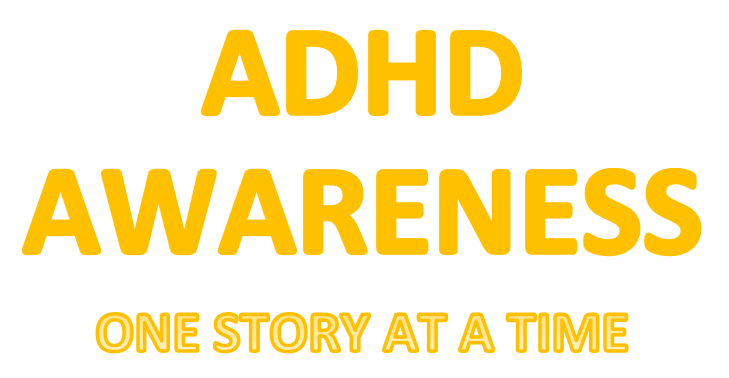 I was asked the question, "Do you see ADHD as a disability?". For a second I thought and said "Yes and no". How's that you may ask, I'll explain. I see ADHD as a survival trait. What does that mean? Well, not in the modern society that we live in today but speaking of like an "animal" trait that helps a particular species survives in a "real" world environment. If there was no markets, schools, needed jobs (to pay rent, clothed ourselves, etc..) and we relied on basic needs; Food, water, and shelter. We would be able to survive, in my opinion far better than most. Example- We are easily distracted in "modern society" by movement, noises, and take notice of things where most don't. These modern day hindrances, in my opinion, great for survival. This is speaking of a place where we build our own shelter, gathered our own food, and hunted animals to eat. The fact that movement catches our eyes is great for hunting. I hunt and eat squirrels (I live in Louisiana) and believe me, I can see a branch shake from one in the woods without missing a beat. Also, the movement of things could alert us to danger. We may notice a dangerous animal as a hunt is taking place. Gathering food items, like berries, plants, or similar items we may take notice to them quicker. Add to the ability to see things suddenly with a lot of energy, imagine the possibility in a non-modern world. One where building a shelter or improving it and having to gather or cut vegetation to do so, our energy levels would be an asset. So, ADHD as an disability, no. We are capable of eating when hungry, drink when we are thirsty, clothed ourselves according to the weather. We really don't rely on anyone to ensure we take care of ourselves. If you look at some of the other mental illnesses, such as autism and downs-syndrome, without any assistance, people whom suffer from that would not be able to survive in any environment.